Three years of immersive learning and critical discourse at one of the leading Ceramics programs in the country has helped to shape the diverse practices of these individual makers. 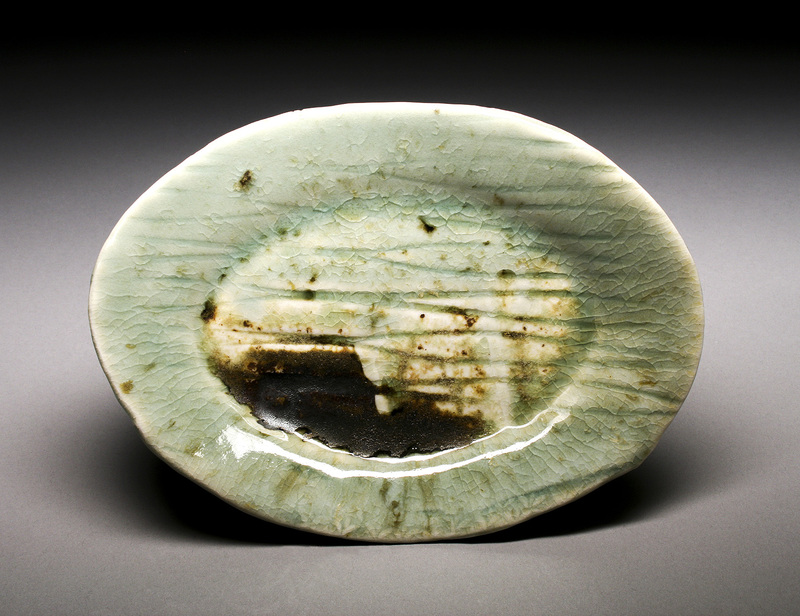 Meet the artists and experience the future of ceramic art - All are welcome at the show opening: April 4th 6-8 pm (FREE). During that evening, the winner of the Gardiner Award - $500 and an upcoming exhibition at the museum - will be selected and announced by a jury of Gardiner curators and Sheridan faculty. About Sheridan Ceramics Recognized as one of Canada’s finest Craft and Design programs, Sheridan produces graduates who have received national and international accolades for their work. For over 40 years, the three-year intensive program has provided graduates with a strong foundation in studio-based approaches and an intimate knowledge of materials and technical processes that set them apart from other art and design professionals. About the Gardiner Museum The Gardiner Museum connects people, art and ideas by offering a close look at one of the world’s oldest and most universal art forms - ceramics. The Museum’s collections span continents and centuries, offering a glimpse into the development of ceramic processes, decoration and form. Year-round the Museum mounts special exhibitions, events, lectures and clay classes to complement its permanent collection.